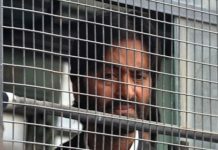 New Delhi: A month after Ravindra Jadeja’s wife joined the BJP , the cricketer’s father and sister joined the Congress in Gujarat on Sunday in the presence of party leader and Patidar quota spearhead Hardik Patel. Jadeja’s father, Anirudhsinh, and sister, Nainaba, joined the Congress at an election rally in Kalavad city of Jamnagar district. Jadeja hails from Jamnagar and the Congress candidate for Jamnagar Lok Sabha seat, Mulu Kandoriya, was also present. 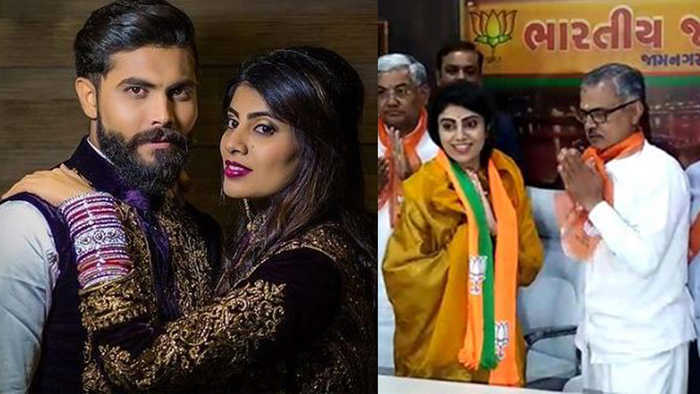 The Chennai Super Kings all-rounder’s wife, Rivaba, had joined the Bharatiya Janata Party on March 3 in Jamnagar in the presence sitting MP Poonamben Maadam, who was renominated by the saffron party.